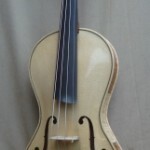 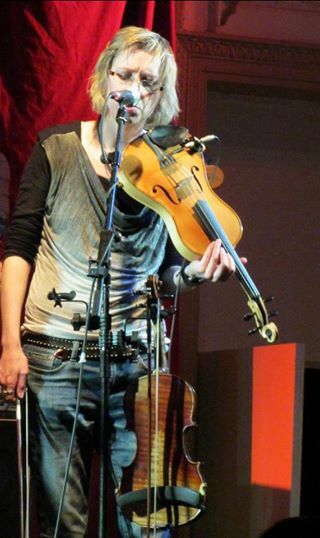 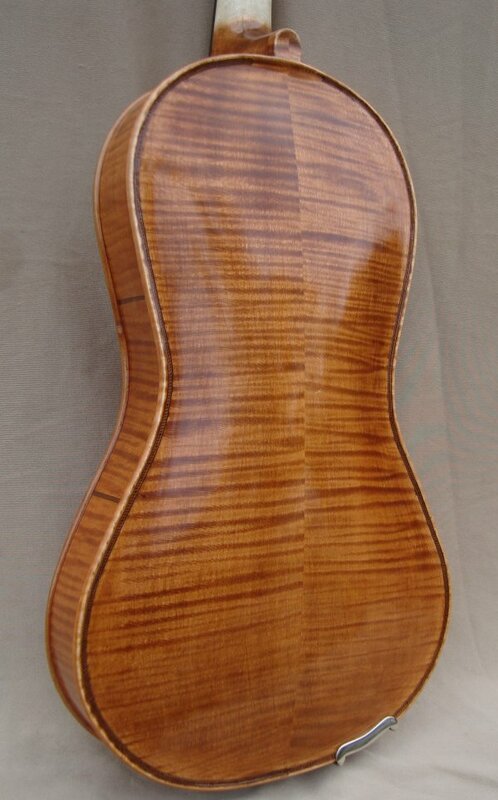 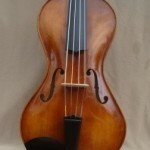 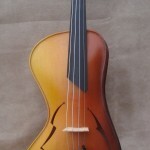 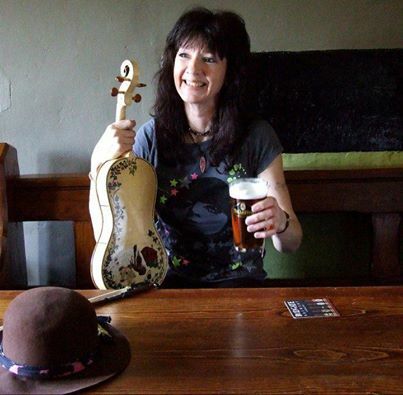 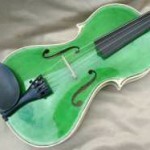 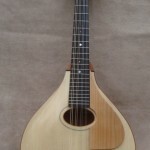 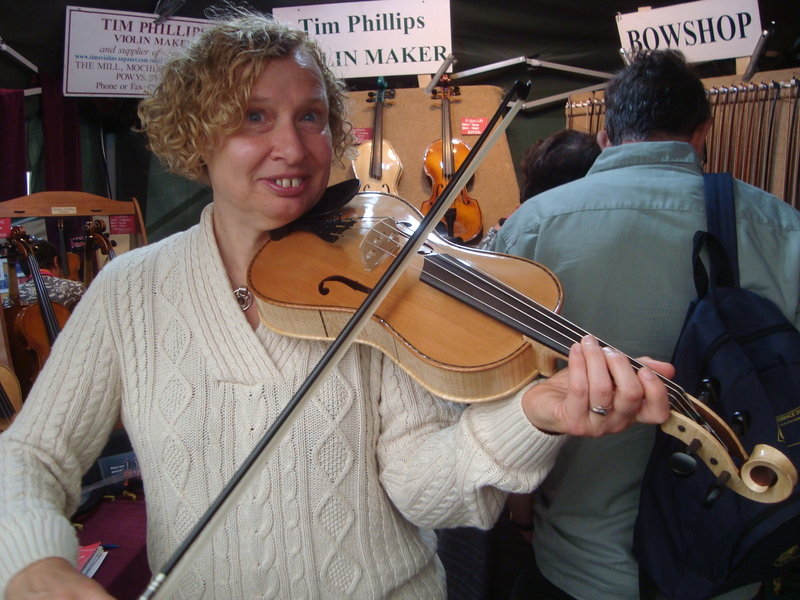 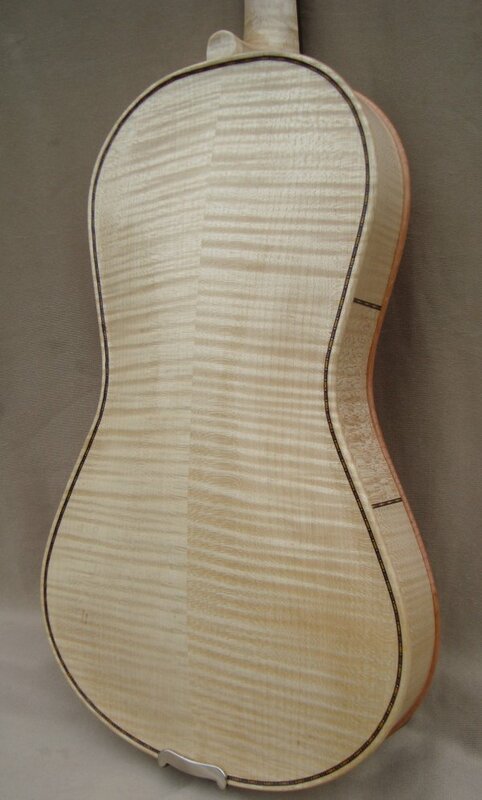 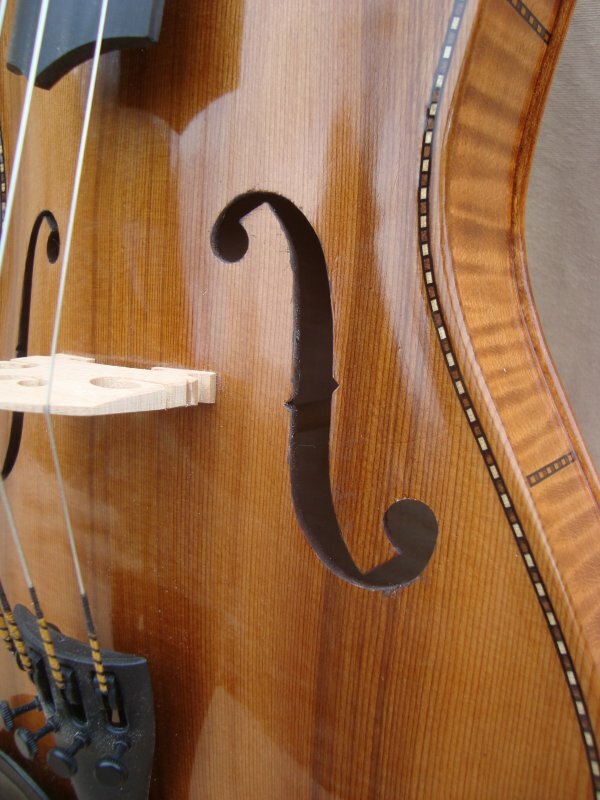 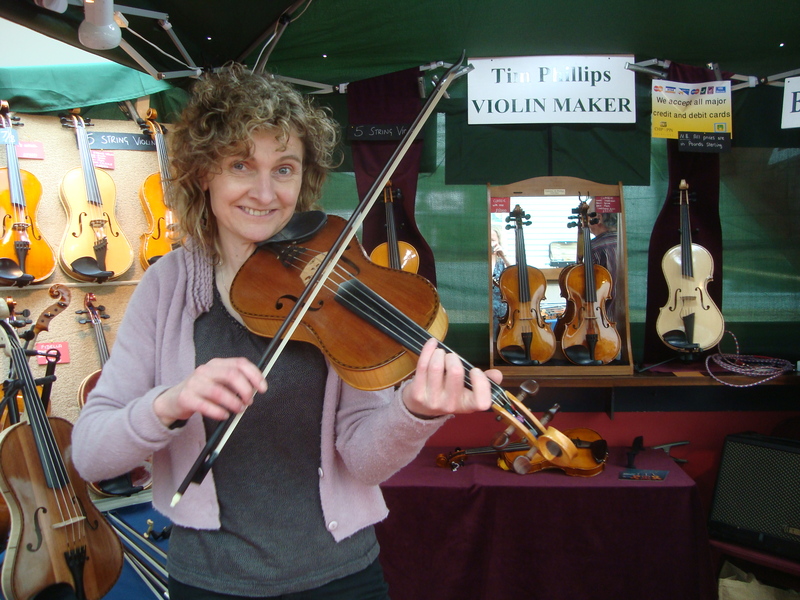 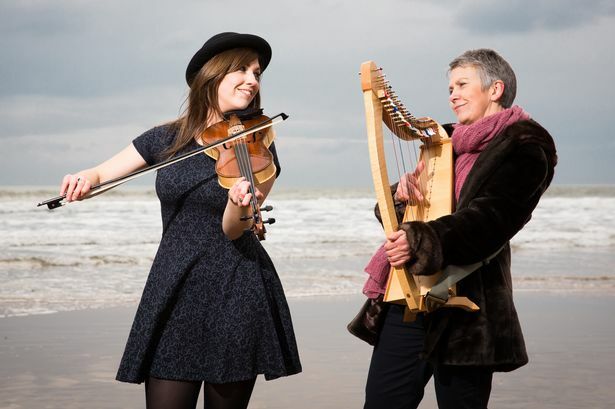 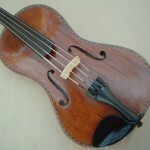 The Octave violin is exactly what it says on the tin. 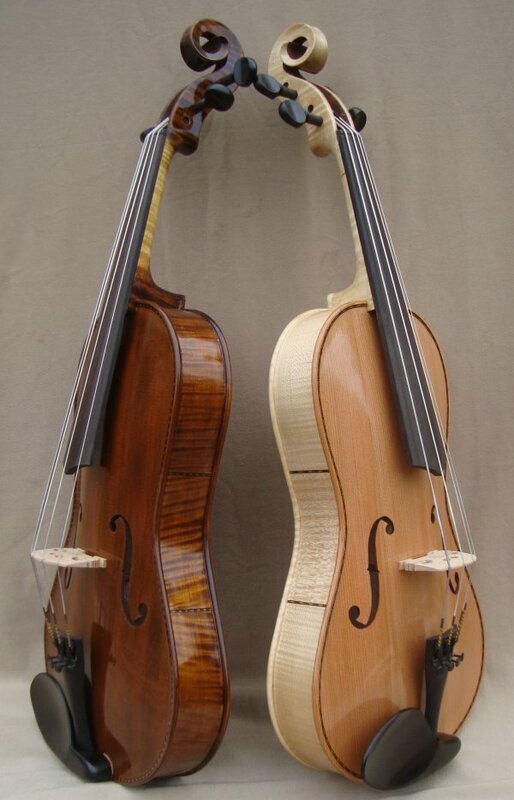 It’s a whole Octave below normal violin tuning, but normal violin length . 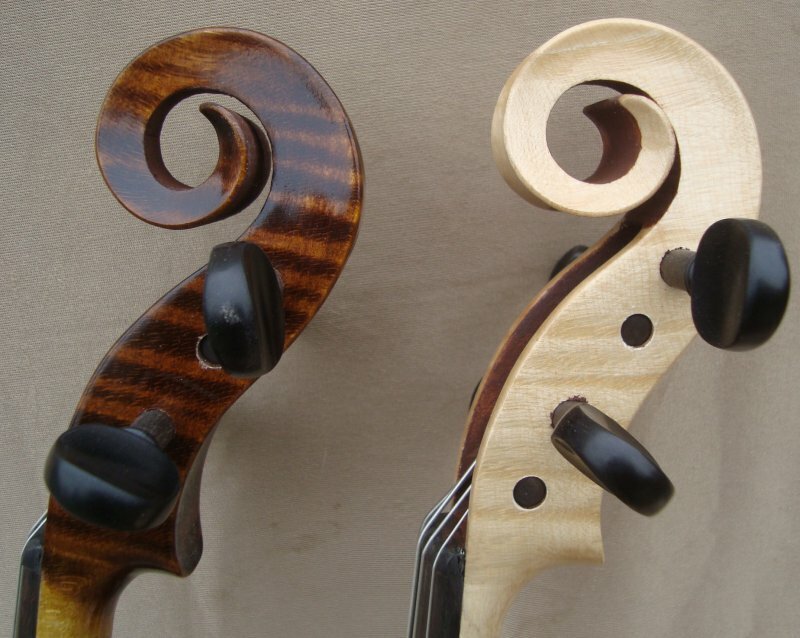 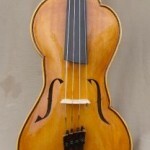 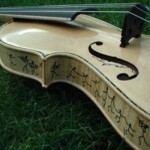 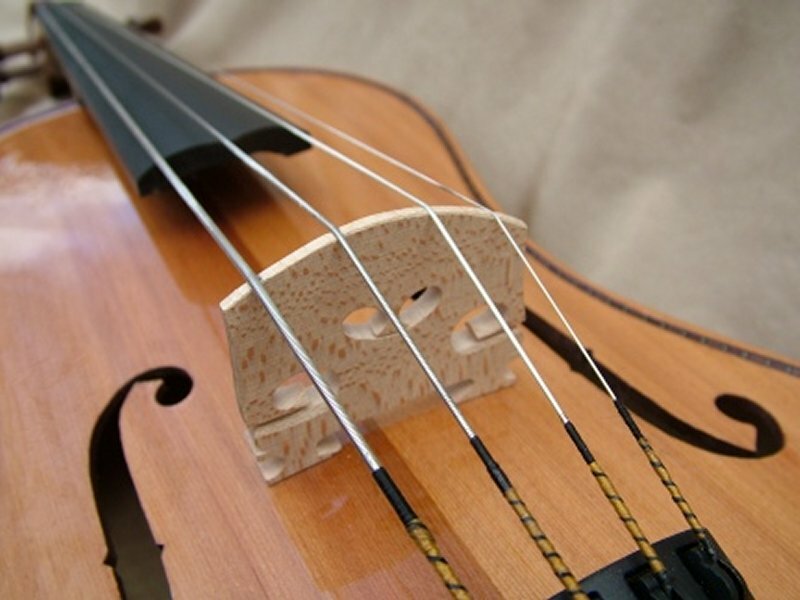 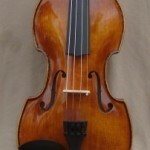 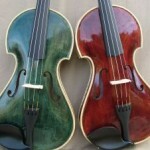 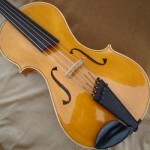 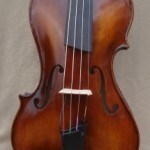 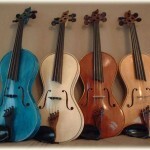 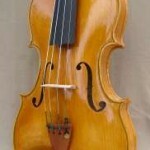 They are surprisingly powerful, clear and quick to respond and can be played immediately by any violinist or fiddler. 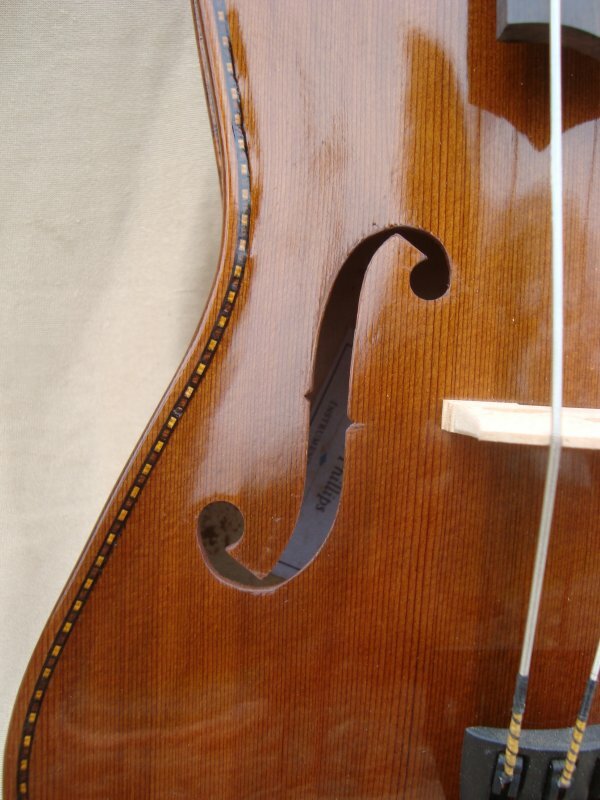 There are a number of different constructional techniques I use to make it work well at these low frequencies, and some dimensional and material changes, but I’m not going to give the game away here am I.